There’s nothing quite like a NYC helicopter tour! Sightseeing tours of New York are one thing, but a New York helicopter tour is in a special league of its own. 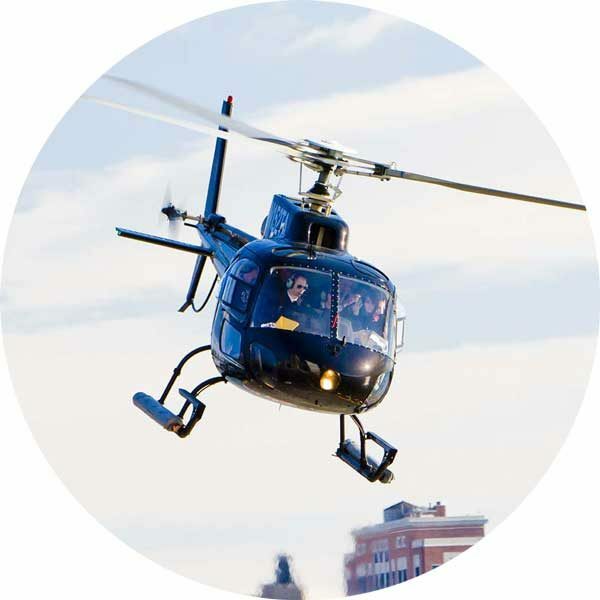 Helicopter New York City offers a breathtaking experience that will allow you to see the city from a whole new perspective. New York has so much iconic sights that flying over it is nothing short of magnificent. A tour of New York simply isn’t complete without a helicopter flight with a tour over Manhattan, Brooklyn, and from high above. The tour includes famous bridge like the George Washington Bridge, the Brooklyn Bridge, the Verrazano Bridge, an the Manhattan Bridge. A New York City helicopter tour grants a unique perspective on all of NYC’s most beloved landmarks through downtown and beyond. No other New York City tour is quite as much fun! Thanks to our new Bell 407 helicopters, you will also know that you are in a helicopter that has been specifically built for optimal visibility and sightseeing potential. The 180-degree view from inside the cabin means that you will see all that New York City has to offer! 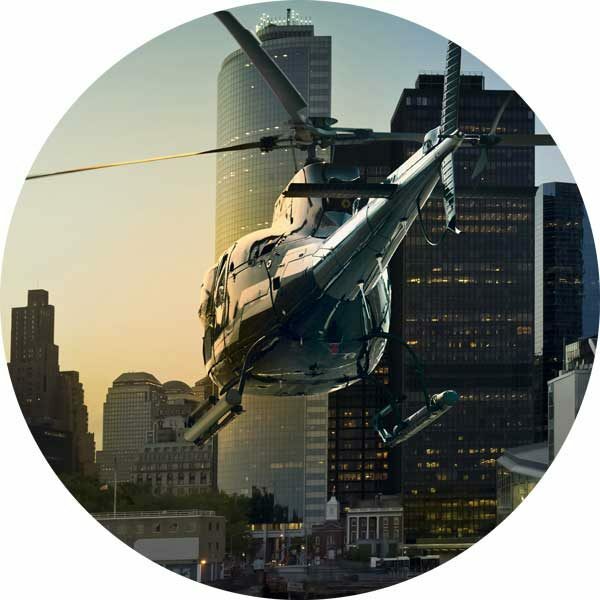 Our new helicopters have generous legroom and amazingly comfortable leather seats making your Helicopter New York City ride nothing short of extraordinary! 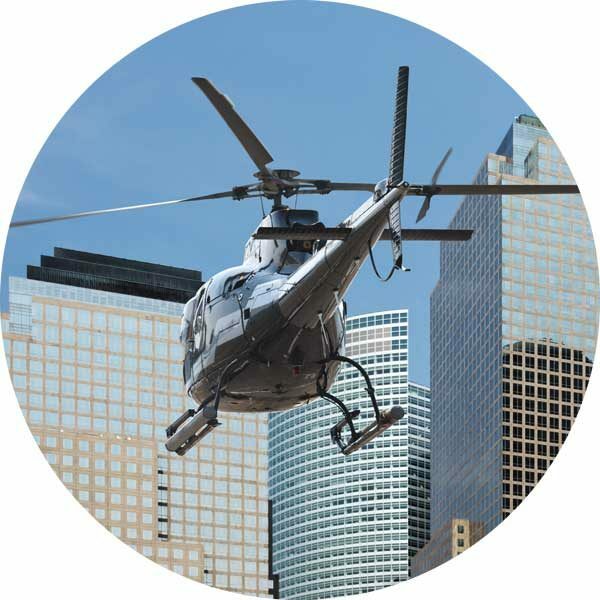 While New York helicopter tours offer a thrilling adrenaline rush, you can rest assured that our friendly staff assures your safety and comfort at all times. Helicopter New York City is an unforgettable opportunity to experience some of the most stunning views of Classic Manhattan and the rest of New York. Don’t Wait. Book Your Tour Now! Experience NYC Like Never Before.